Heat oil in a pan or a kadai. Saute the onions, till they become transparent. Simmer the heat and add the ginger-garlic paste. Fry for sometime, until the raw smell of the ginger-garlic paste disappears. Add tomato and saute for another 2 mins. Once the tomatoes are almost cooked, add the coriander powder, chilly powder, garam masala powder and turmeric powder and mix well. Saute this mixture for a min. 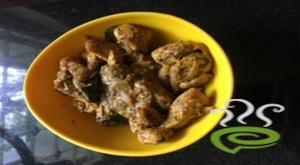 Add the chicken pieces and mix it well with the masala. Add 2 cups of water and salt. Allow it to cook on a medium flame for about 45 mins. 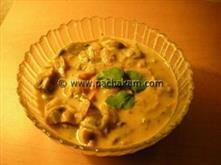 Once the chicken is cooked and the gravy is thickened, add the coconut milk. 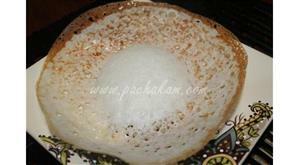 :- Serve hot with chappathis, pooris, rice, appam etc. Nice recepie :) Easy to make, and it came out very well. hi. i just got married a month back and i know nothing much about cooking...but i tried collecting all the ingrediants and giving this recipe a shot; it turned out to be AWESOME!! thanks a tonn! 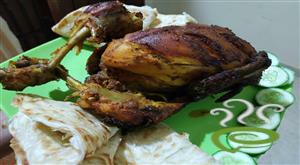 Fantastic recipe, every one in my family liked it. Thanks. we all loved it, thxs! Excellent recipe,Thanks for Posting.My friends and family loved it. 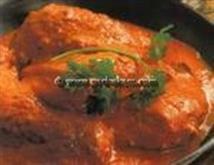 In my opinion the recipe has to be improved especially more masala powders should be added.It hasn`t come out well. This recipe has to be improved more mainly the masala powders has to be required more.In my opinion,this recipe is average only. 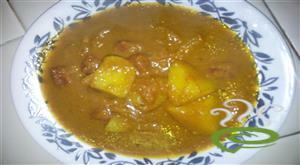 In my opinion,the recipe has to be improved more.Mainly I couldidn`t get the thick gravy so I think the masala powders should be required more.This recipe is average only. Dear Chitra, Abinaya and Mrs.Azeez, Thanks for your encouraging comments. I am glad that all of you liked the recipe. Thanks again. Hello, Thanks a lot for all the comments. I really appreciate it. 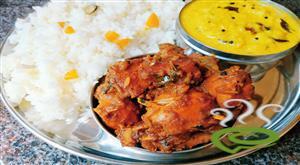 I am glad that you and your families enjoyed the chicken curry. Thanks again.. I tried it & its really delicious.Thanks a lot! 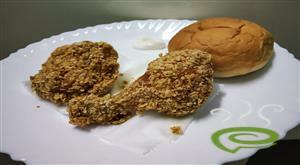 Raji, your recipe is really good.Thanks a lot.